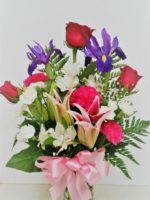 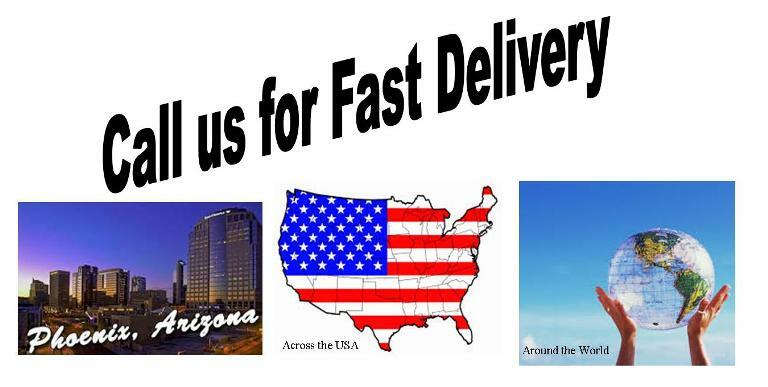 Purple flowers such as roses, tulips, iris stock and mums are complemented with peach spray roses and delivered in the greater Phoenix area by Roadrunner Florist. 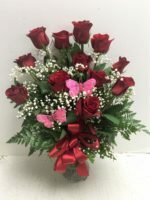 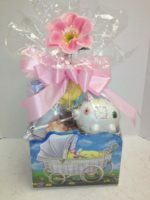 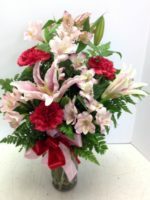 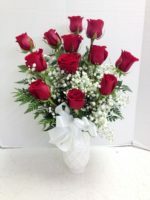 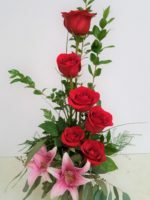 Special orders don’t upset us because we are a REAL flower shop with REAL people designing floral arrangements for REAL people!! 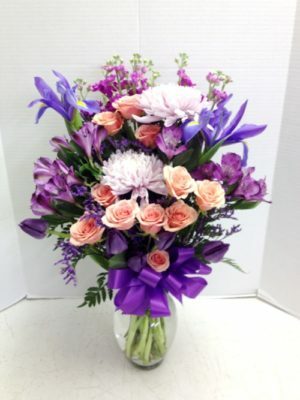 These special order purple flowers were requested as “purple with complimentary colors” and we can design an arrangement like this one for you, too! 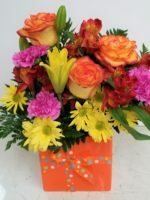 Purple flowers such as roses, tulips, iris stock and mums are complemented with peach spray roses and delivered in the greater Phoenix area by Roadrunner Florist. 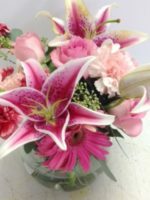 Sorry, but we can’t guarantee this arrangement out of town, and we reserve the right to substitute flowers and colors if necessary.